The game comes out at the end of October. 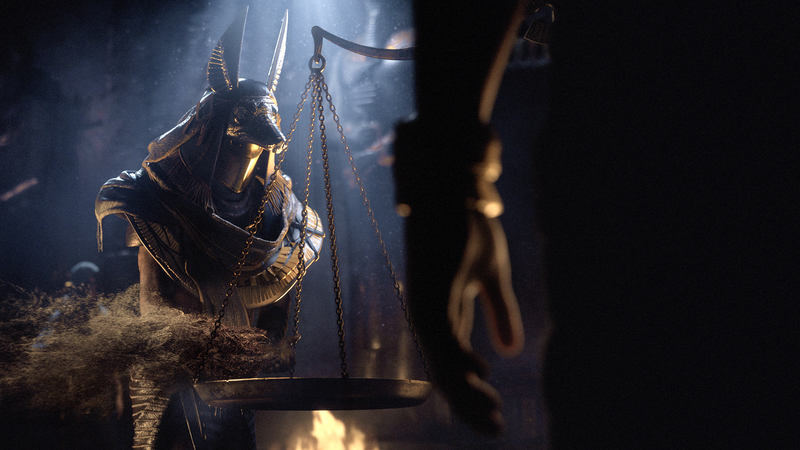 DDB Paris launched a 90-second “From Sand” spot for Ubisoft’s Assassin’s Creed: Origins, directed by Robert Petrie. Promoting the Oct. 27 worldwide release of the latest in Ubisoft’s popular franchise, the dreamlike spot avoids any major reveals, instead enticing viewers with an evocative cinematic trailer. Set to a mysterious Max Richter score, the camera slowly pans down on a scene out of ancient Egypt. As the spot progresses everything from a cat to a ship to the pyramids slowly dissolves into sand, blown away with the wind. 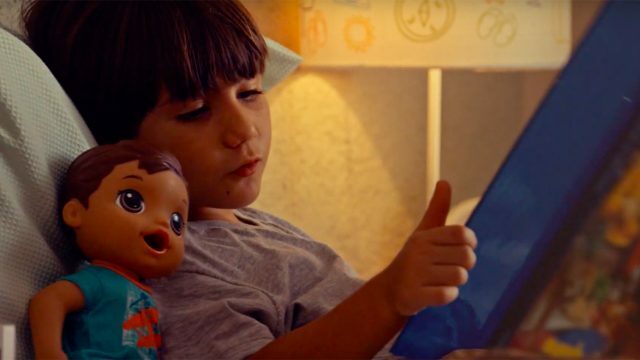 Clearly designed to pique gamers’ interest without revealing too much about the series’ origin story or the latest installment’s gameplay, the spot made its debut online today, nearly a month ahead of the game’s release date. A second ad arriving next month will presumably be more revealing.